WHO: 30 Golfers who want to make a difference for kids! WHAT: A morning of golf (18 holes) for a GREAT cause! Because this event is about fellowship and remembering one of Rockwall's finest golfers and mentors, rules and golf game (e.g. scramble) are determined by individual golfer groups. Score is not kept except by individual golfers, if preferred. WHY: The Mission of the Boys & Girls Club of Northeast Texas is to enable all young people, especially those who need us most, to reach their full potential as productive, caring, responsible citizens. This event will directly help fulfill the Mission of our Club, and to support the Ben Parks First Tee Program. * All contributions are tax deductible. The Boys & Girls Club will send a tax receipt for all pledges paid. A "thank you" bag that includes a shirt & a dozen golf balls. Ben Parks devoted his life to helping others improve their lives. The tool he used for this was the game of golf, a game that he mastered and loved. He was a mentor to many youth in Rockwall, freely giving his expertise both in life and in golf. Through his generosity, he helped hundreds of kids reach the next level of golf and gain scholarships to college. Ben was also a supporter of the Boys & Girls Club, often donating time and money to the cause. Ben lived his life by the values that the club wishes to instill in its members. These values include giving back to the community, selflessness, commitment to excellence, carrying a moral compass, and striving to reach beyond your limits to make dreams reality. 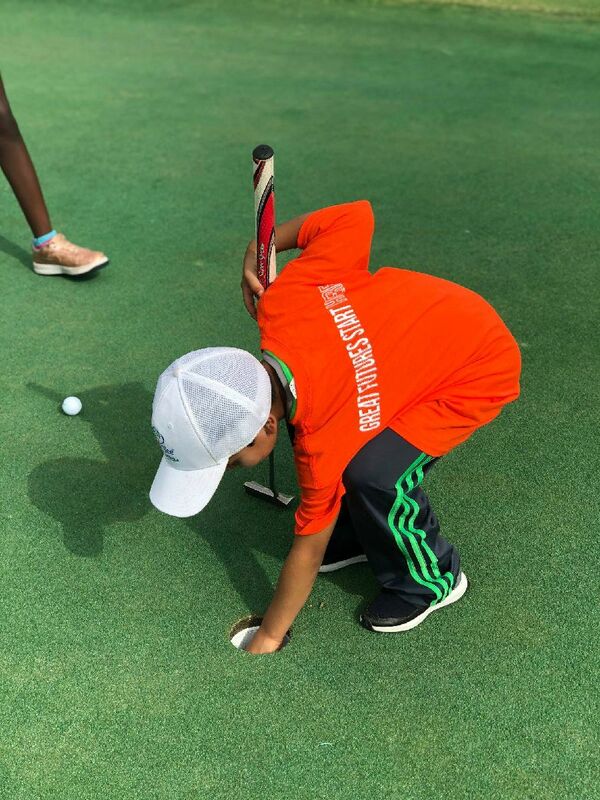 During the winter months, all Boys & Girls Club members are introduced to the game of golf indoors using modified equipment. 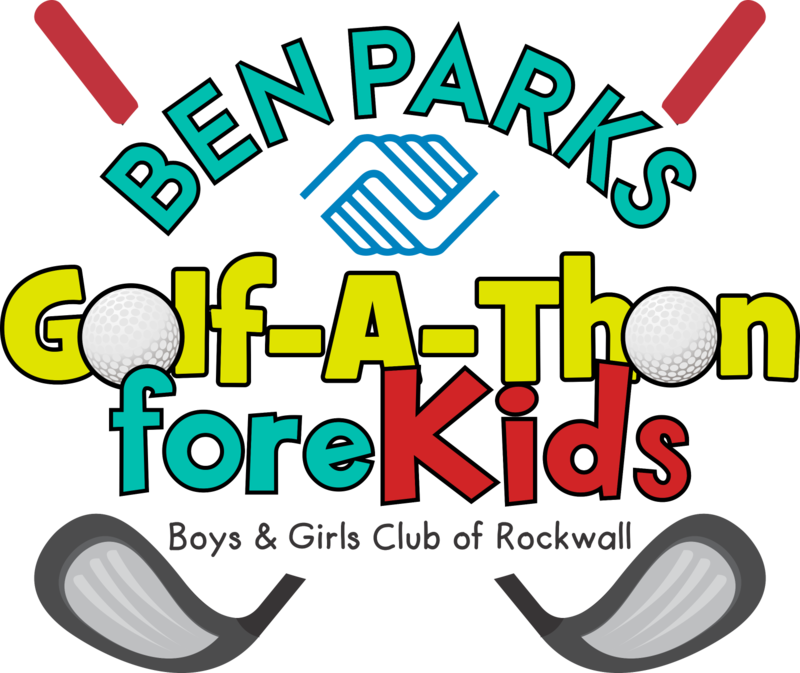 Any Club member showing aptitude or affinity for the game of Golf is invited to participate in the Ben Parks First Tee Program. 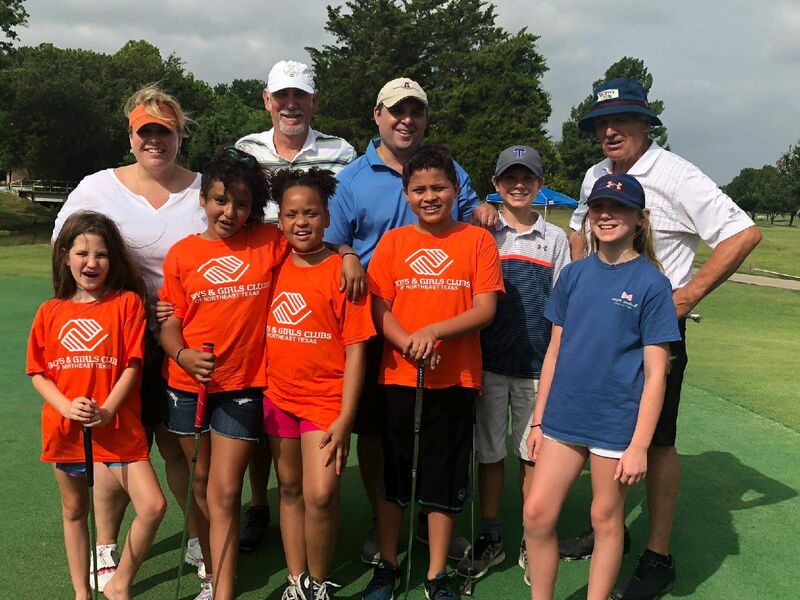 Boys & Girls Clubs of Northeast Texas (Rockwall branch) partners with The First Tee of Greater Dallas and Rockwall Golf & Athletic Club to bring the Ben Parks First Tee Program to our community. This provides the opportunity for youth to be on the golf course regularly working with Golf Pros and volunteers.